Requirements engineering is a vital process that helps companies manage complex requirements, improve team collaboration and ultimately produce high-quality products more cost-effectively. 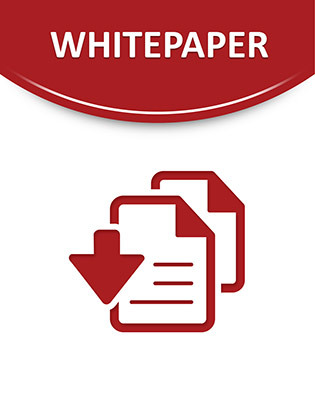 This white paper explores requirements engineering and its important role in product development and engineering in the aerospace and defense segment. It discusses the best practices and benefits of requirements engineering, how they can be achieved through solutions from IBM, and how they can help manufacturers of systems for the aerospace and defense industry overcome today’s quality and cost challenges. Case studies illustrate how leading aerospace and defense manufacturers have improved communication and collaboration through the requirements engineering process using IBM Rational® DOORS® requirements management software, resulting in increased productivity, time and cost savings, and a higher-quality end product.